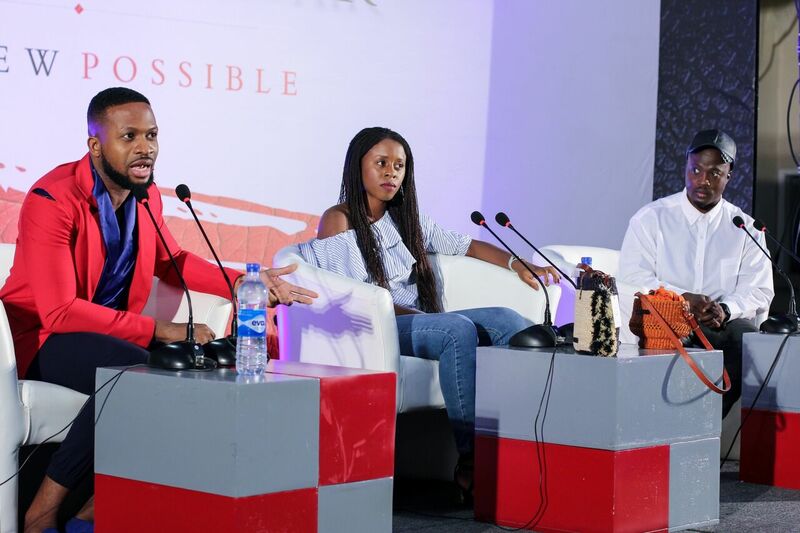 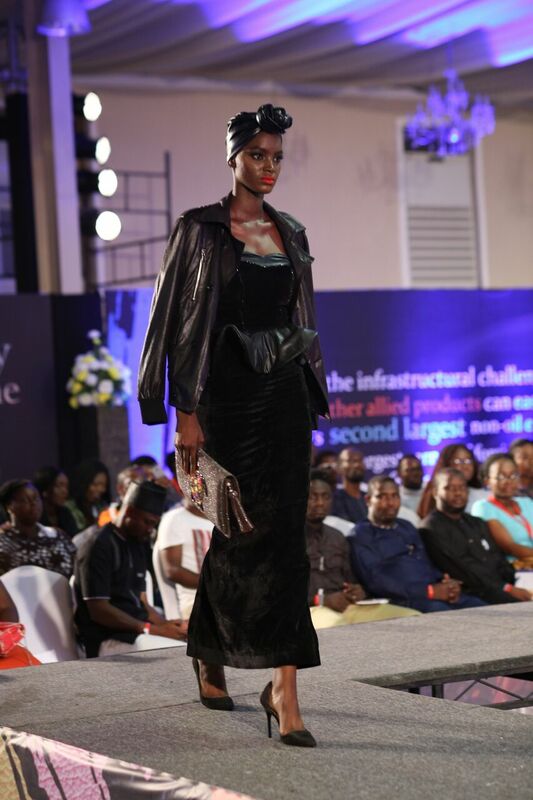 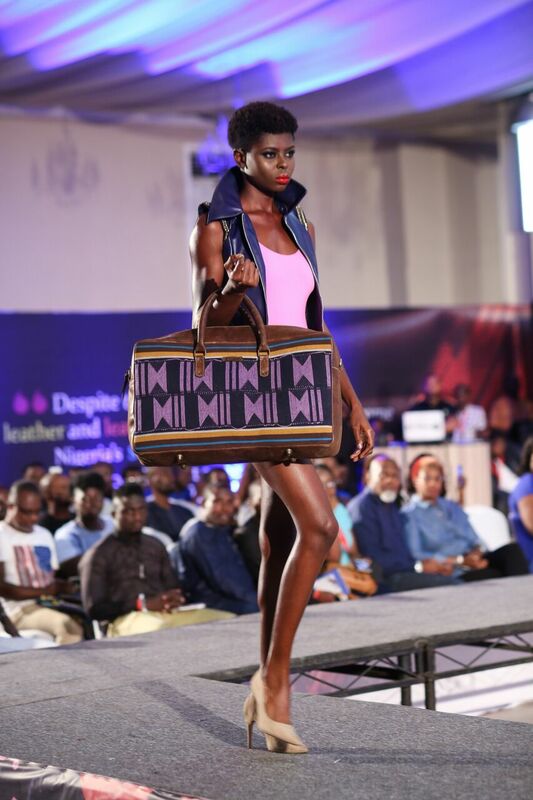 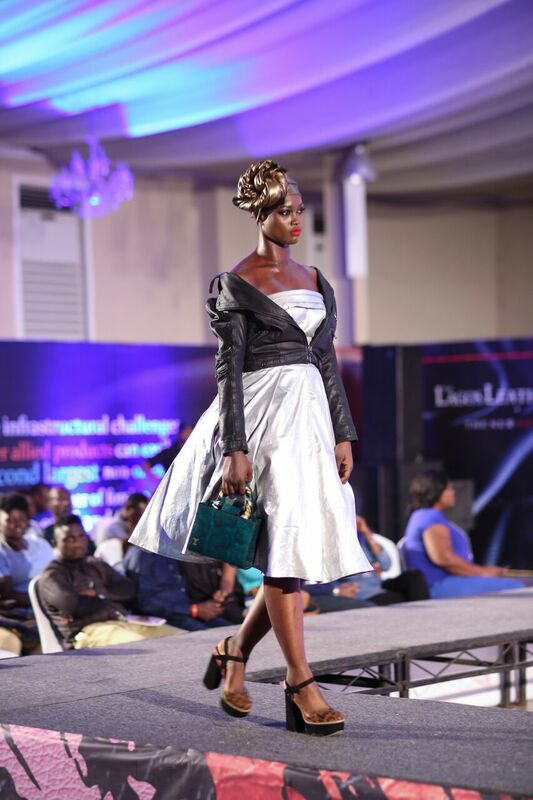 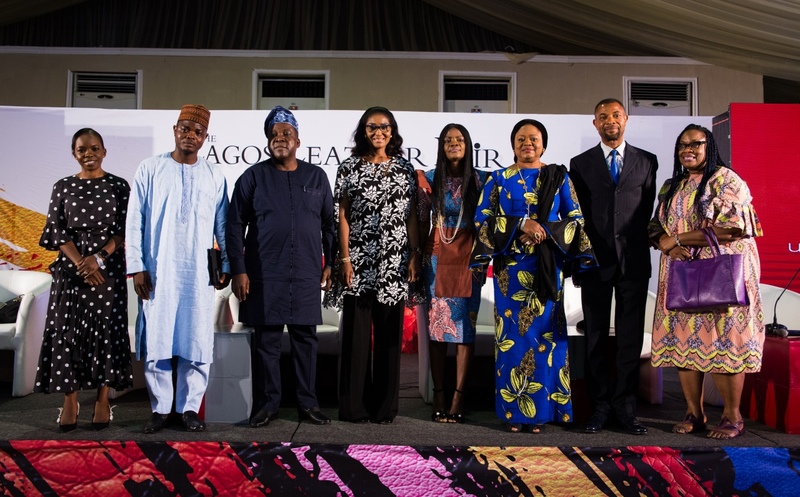 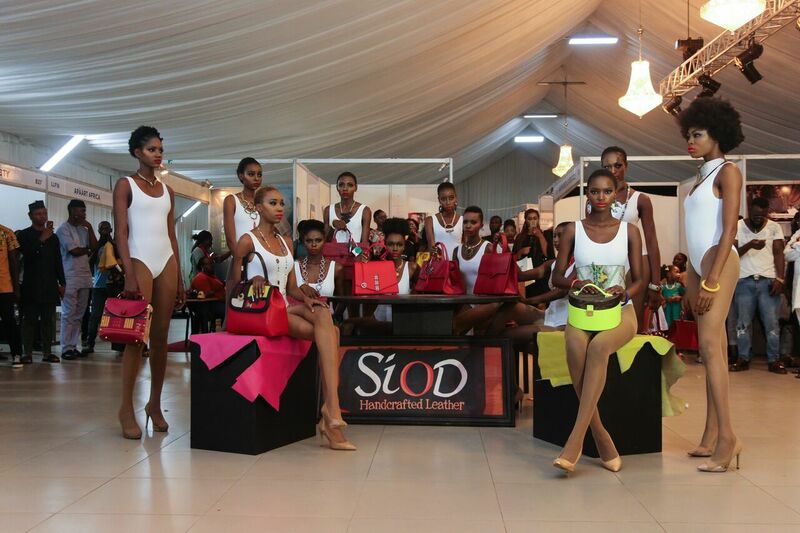 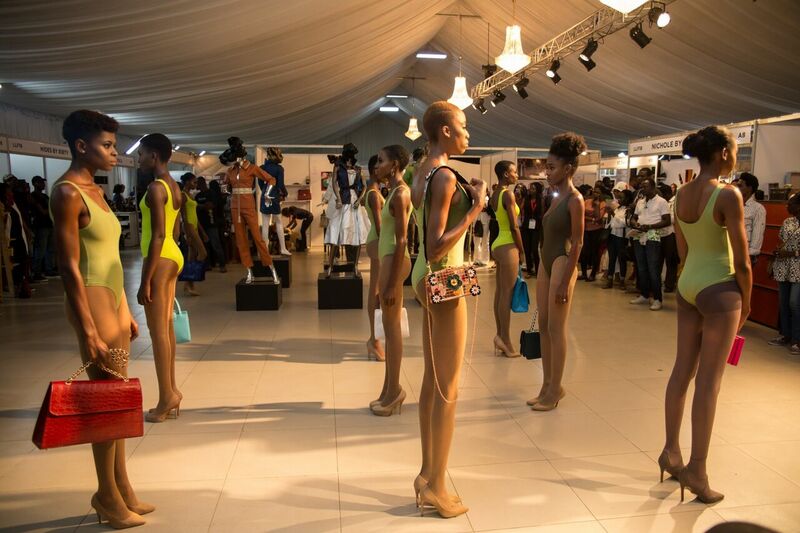 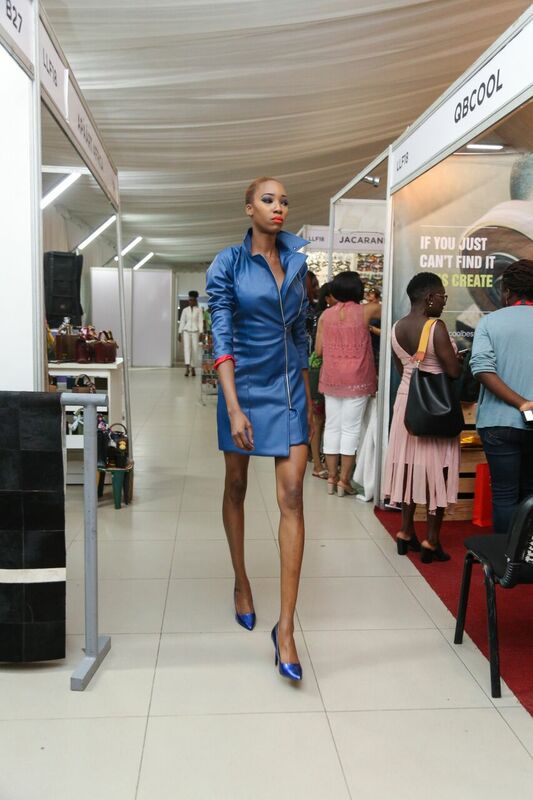 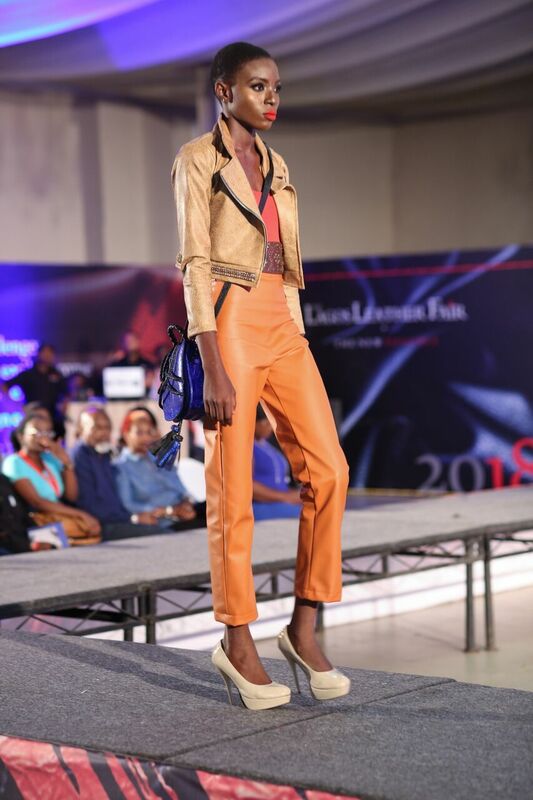 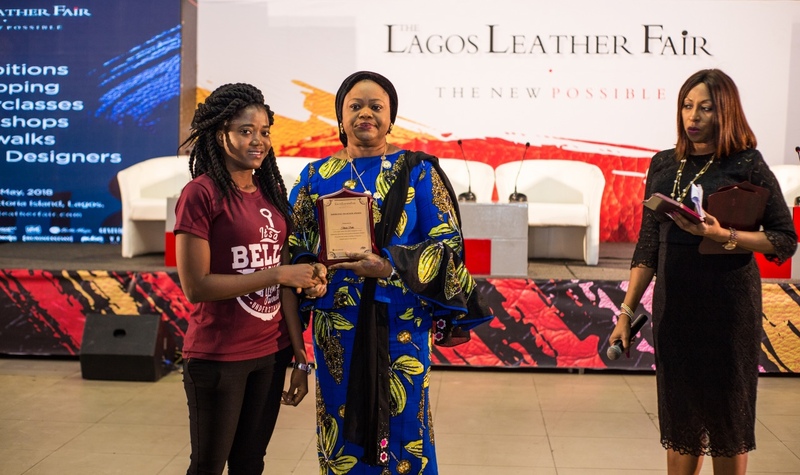 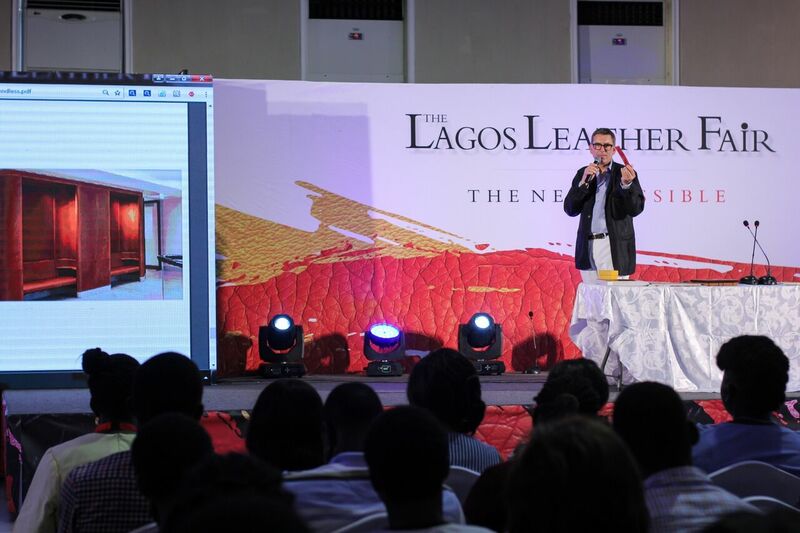 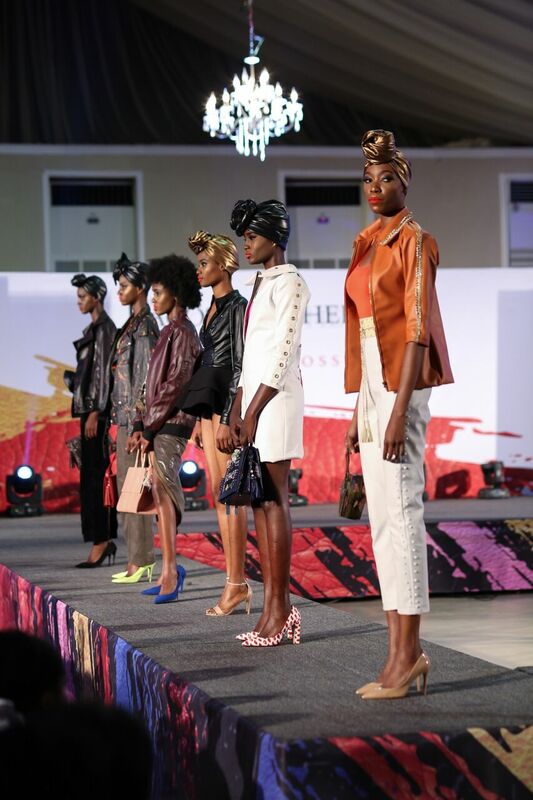 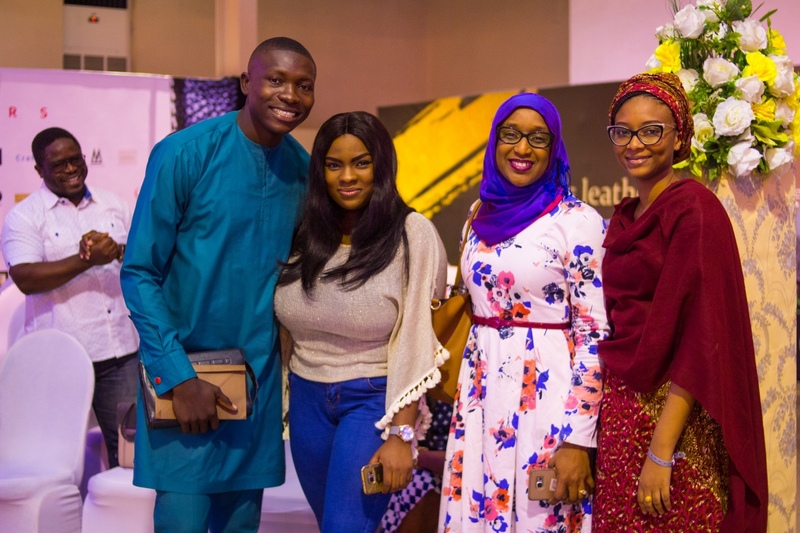 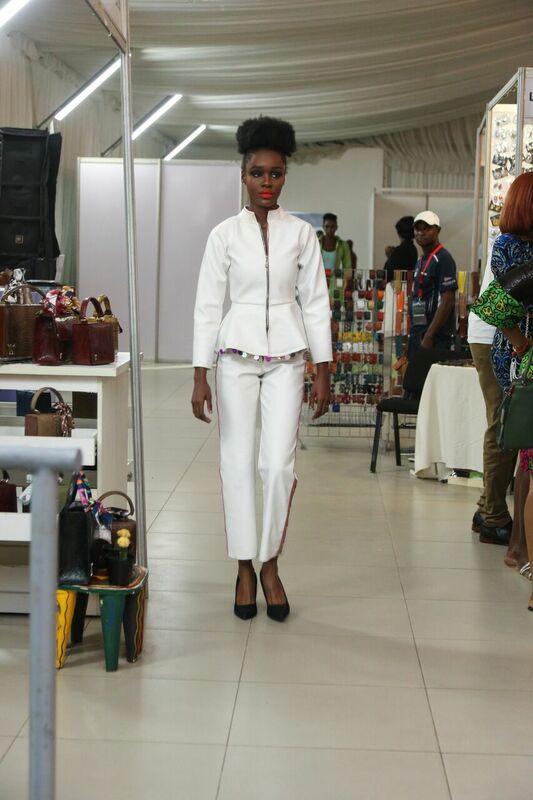 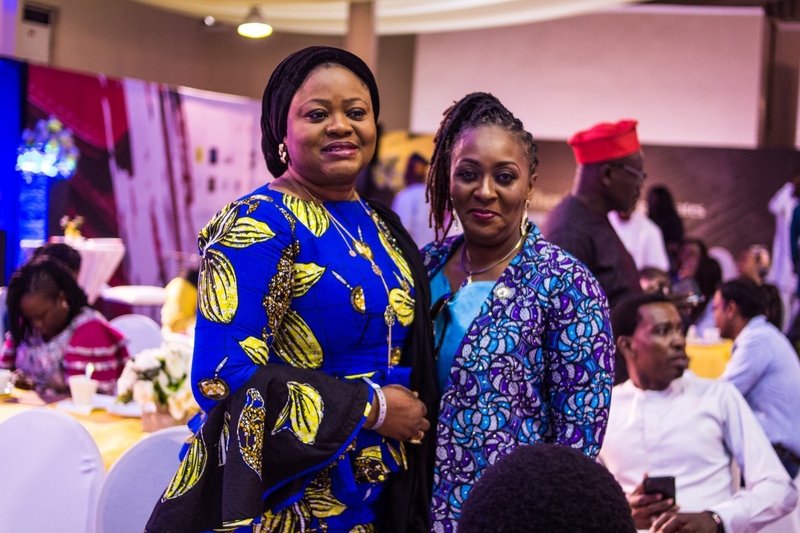 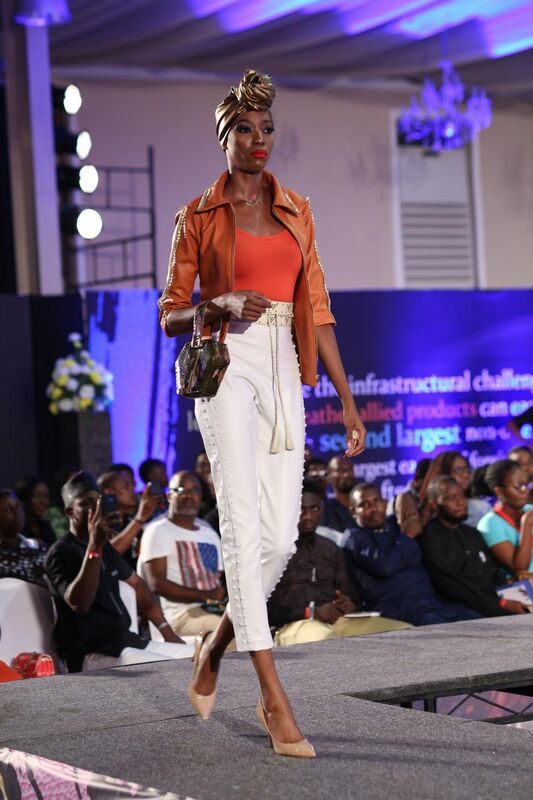 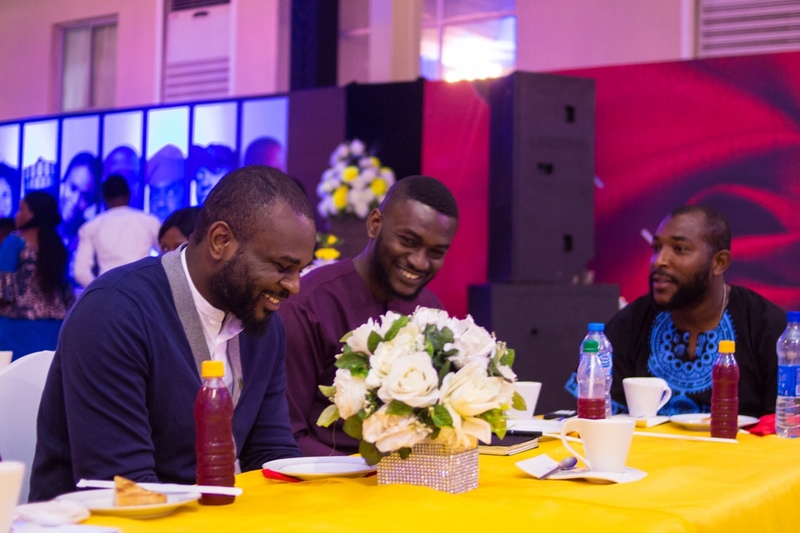 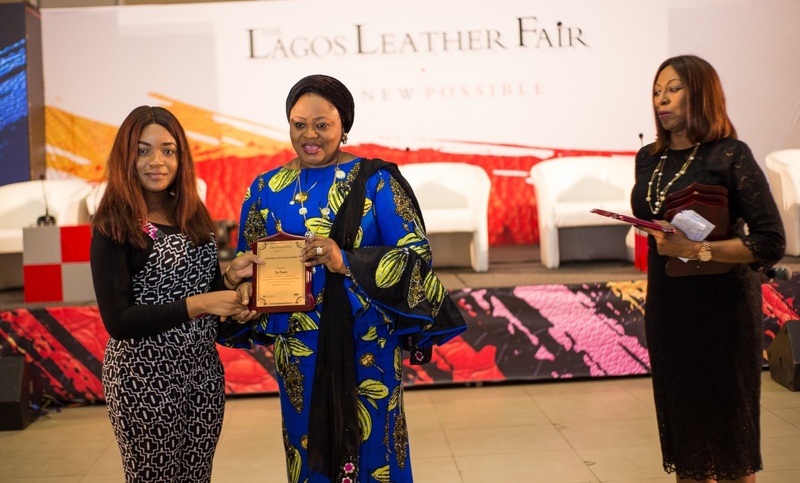 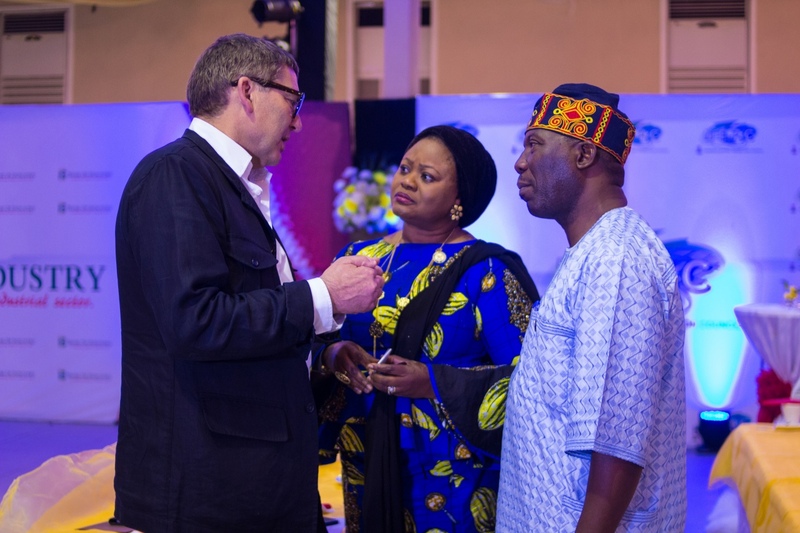 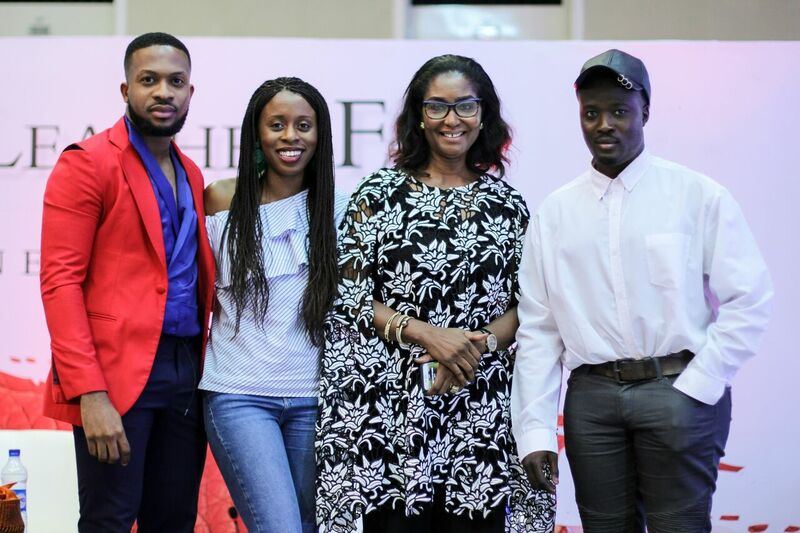 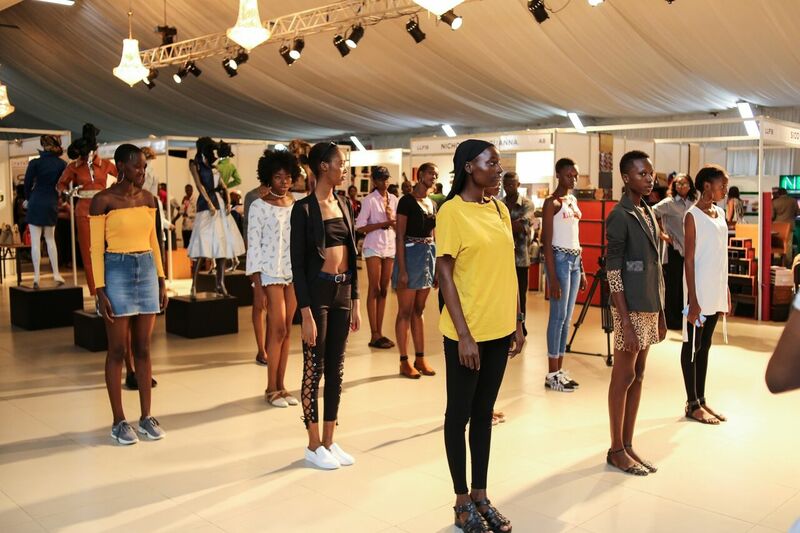 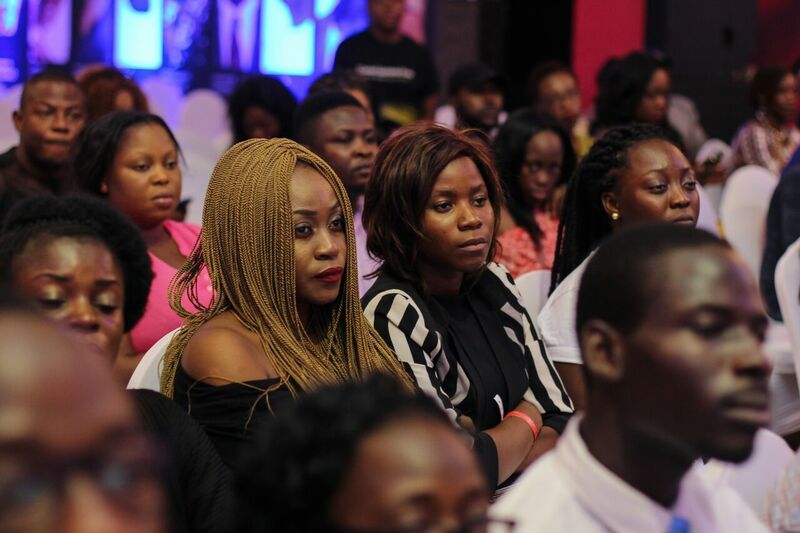 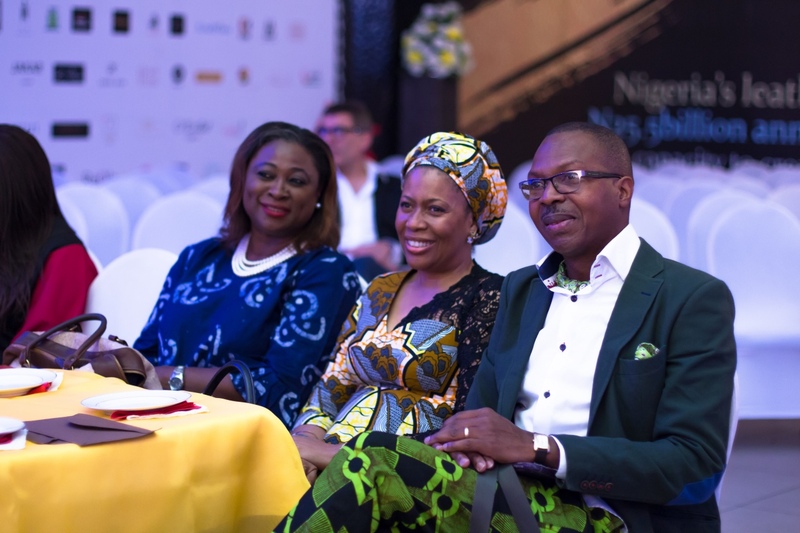 The Lagos Leather Fair held its second edition themed The New Possible this past weekend from the 4th -6th of May 2018 at Harbour Point, Victoria Island. 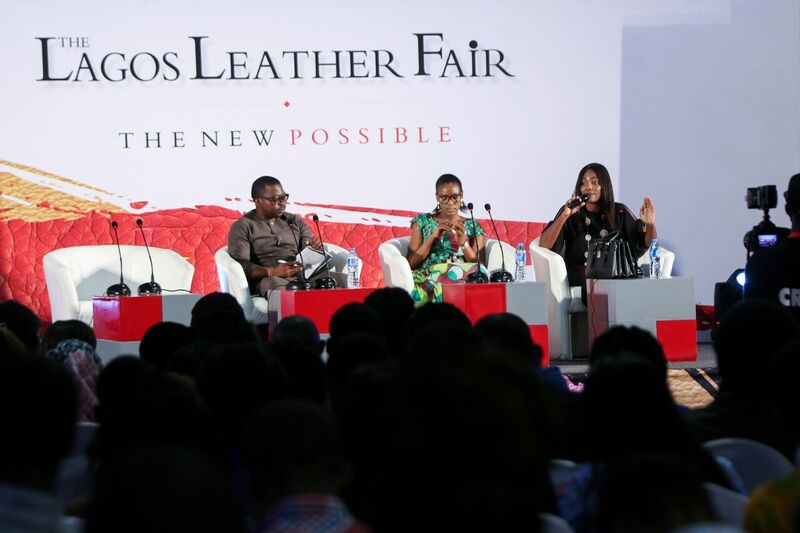 The three-day fair featured valuable masterclasses, panel discussions and workshops as well as an exciting shopping experience from over 50 leather exhibitors. 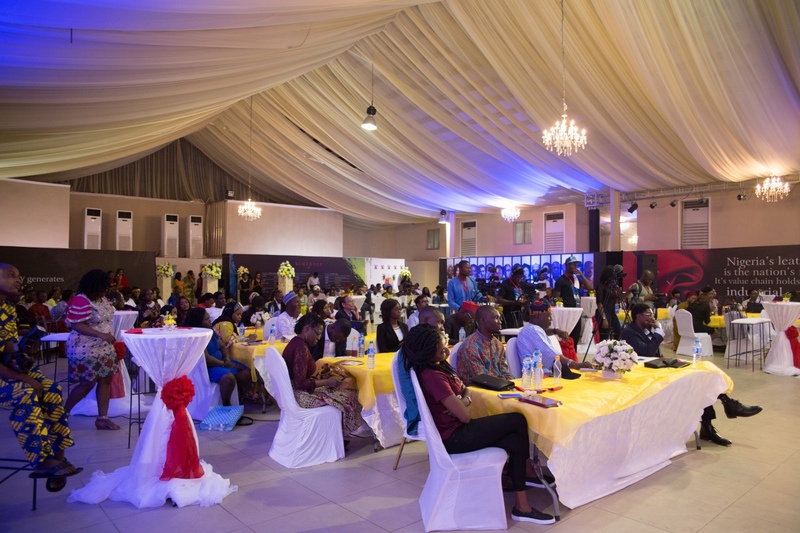 The fair kicked off with an exclusive opening event followed by a Leather Round Table discussion by key stakeholders including Adewale Bakare (Representative for the Minister of State for Industry, Trade and Investment), Olayinka Oladunjoye (Commissioner for Commerce, Industry and Cooperatives), Mr. Olu Domingo and Bimbola Azeh (Monamatthews Shoes), Osas Damien Omorugbe and Segilola Adedeji (Intellectual Property Lawyer). 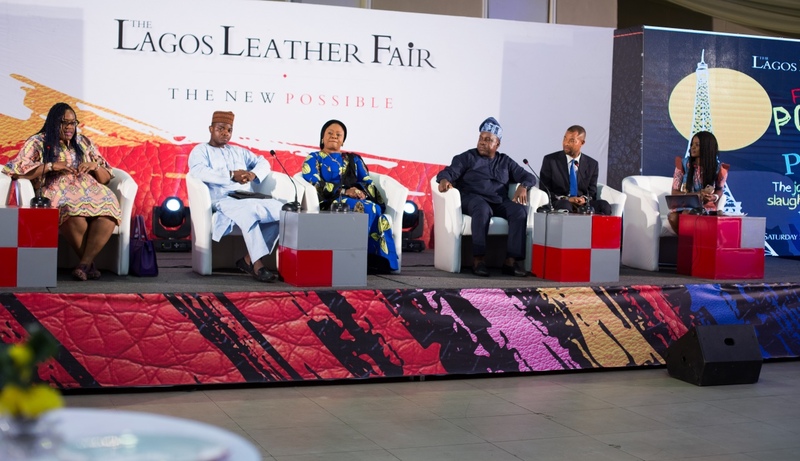 The Leather Round Table discussion was about Harnessing the potential within the leather industry and with the assurance that the tanneries can comfortably supply the nation with all the leather it needs, the government is open to adjusting policies to favour the growth of the industry. 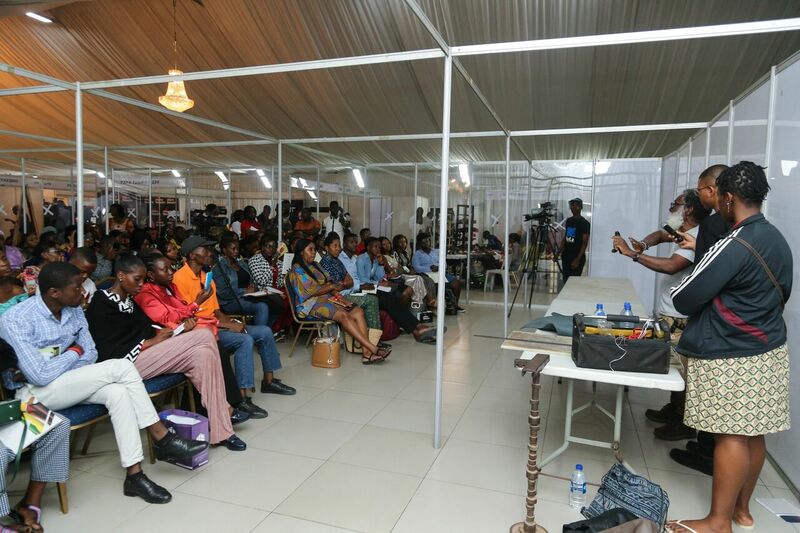 The first masterclass Succeeding in a creative space held on the same day. 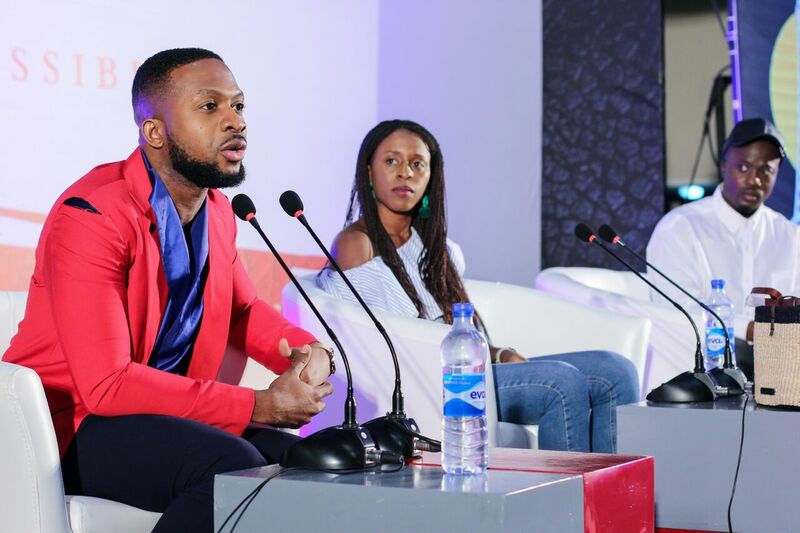 Panellists included Bayo Oke-Lawal, (Creative Director Orange Culture), Akosua Afriye- Kumi, (Founder A.A.K.S) and Tokyo James, (Creative Director, TokyoJames) who shared practical examples of steps the speakers took in attaining their success. 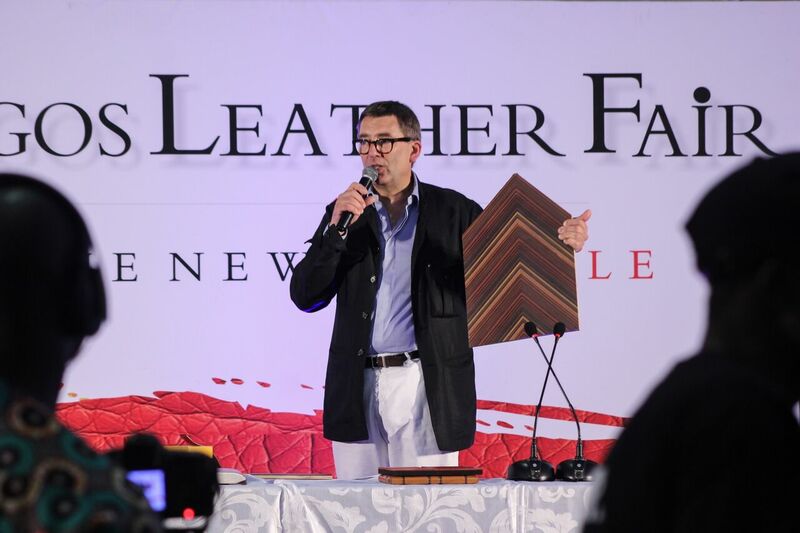 Veteran Leather designer Bill Amberg spoke on The Magic of Leather: Exploring the Endless Possibilities. 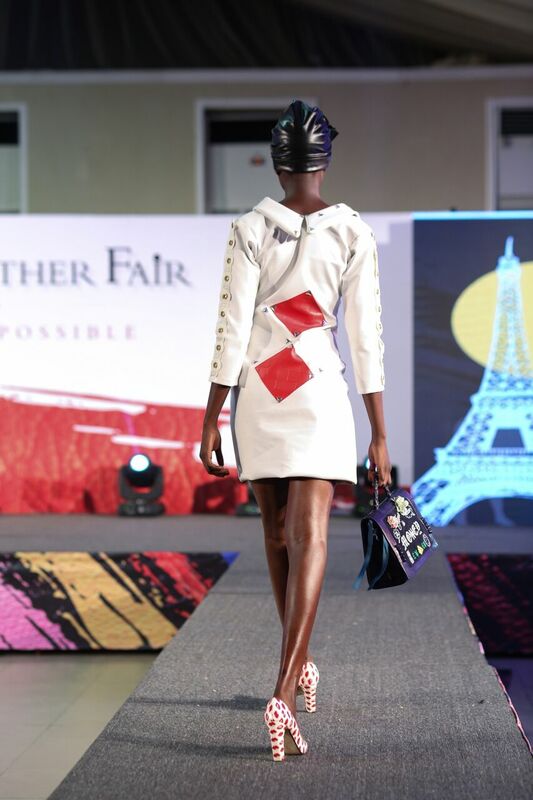 He showed visual images of leather being used for flooring and his new experiment of growing crystals into leather among other possibilities. 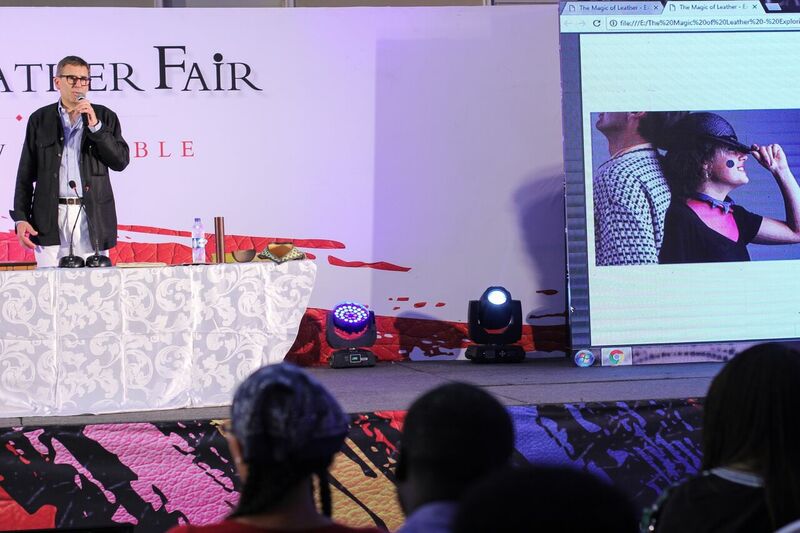 Patrizia Prencipe spoke on The Fine Art of Shoe Making highlighting the importance of noticing trends, seasons and understanding your consumers when designing Discussing From Factory To Consumer and Everything in Between was Temilade Osinfade, (C.E.O T.T Dalk), Liz Oluwadare, (Export Manager, Mall For Africa) and Ayotomi Rotimi, (Founder, Xclamations) who gave insight on preparing an export worthy product and its process. 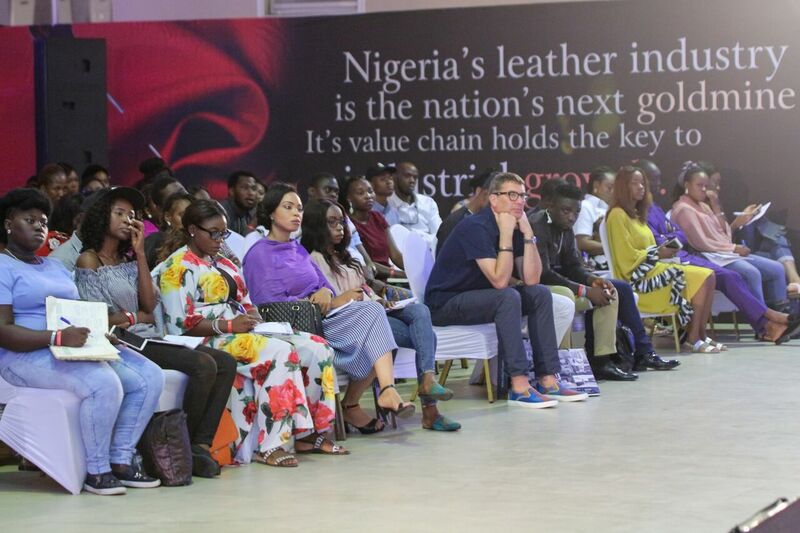 While the shopping and exhibitions went on all day, Bill Amberg’s taught a workshop on Leathercrafting which was a full house with attendees learning the different possibilities of leather. 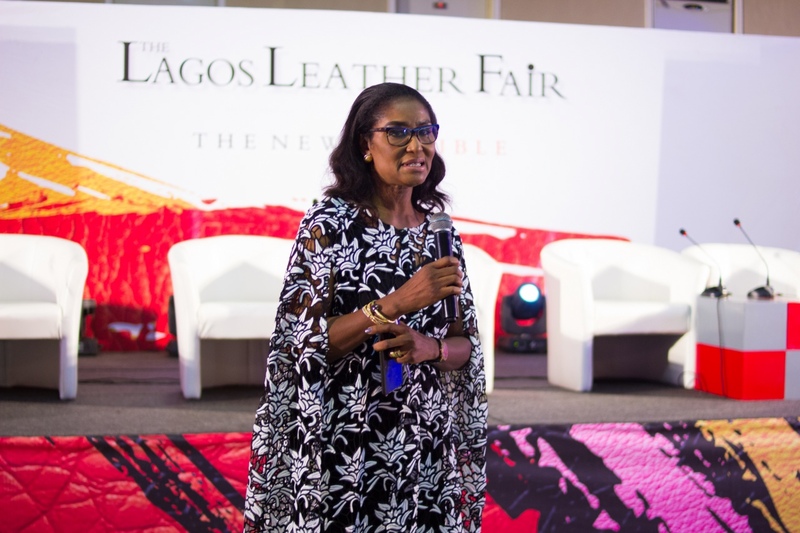 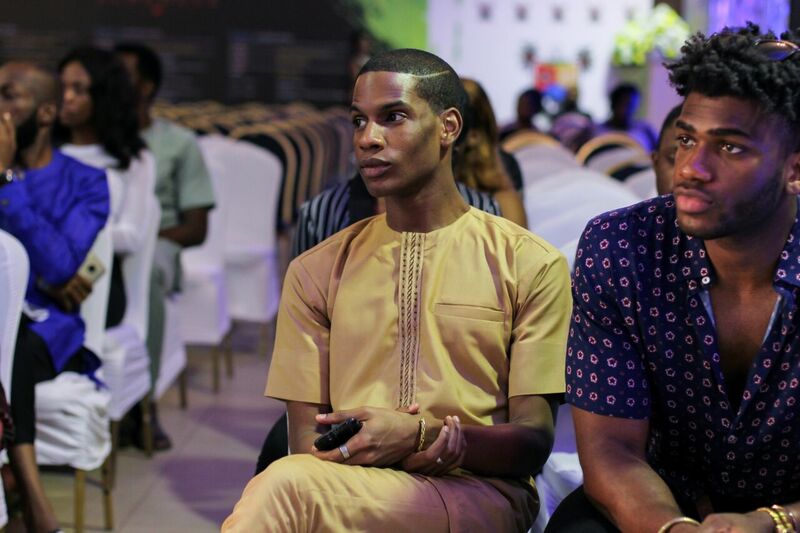 Media Entrepreneur Adebola Williams spoke to potential and upcoming leather designers on How to build Brand Influence in a competitive world. 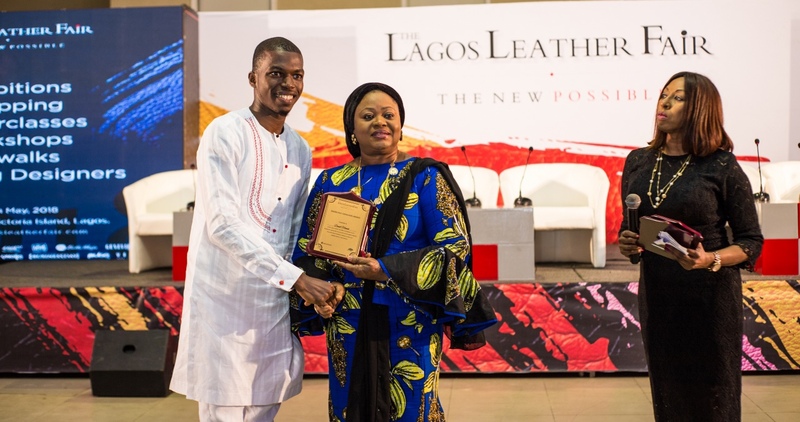 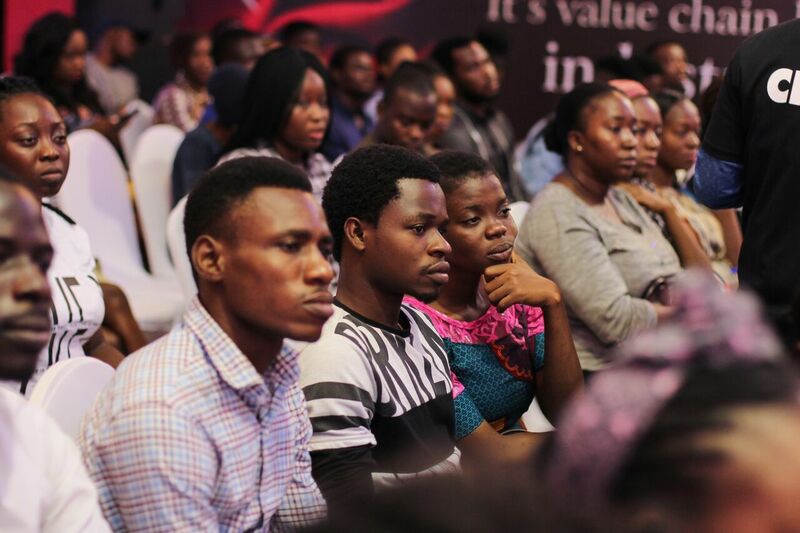 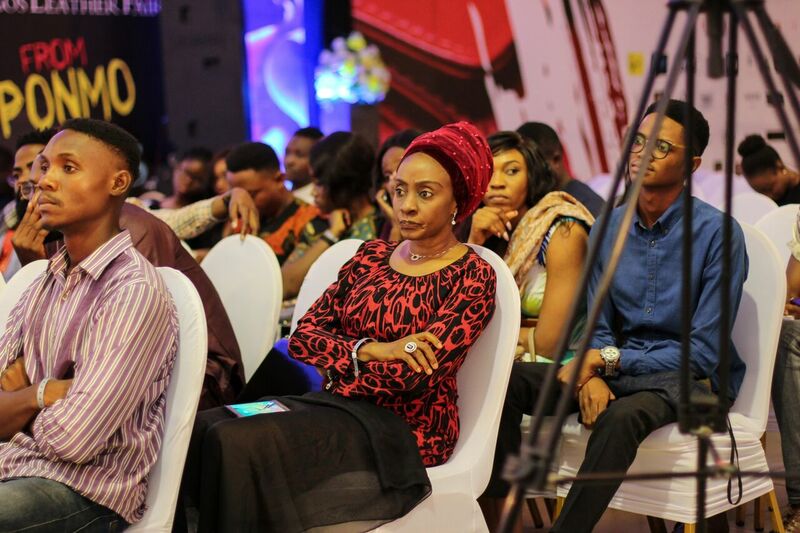 It was an extensive class with Obiora Ononye (Obi Leather) as he taught anatomy and the making of a handbag. 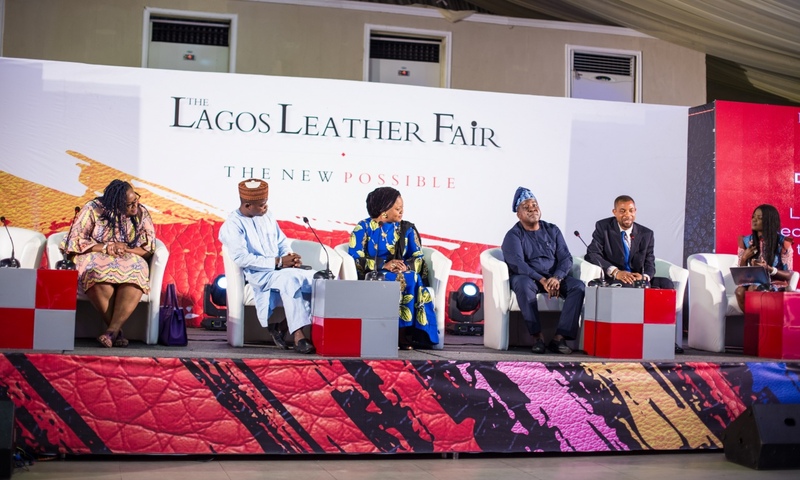 The fair yet again proves to be a profound event showcasing the possibilities of the leather industry in terms of innovation and growth as it is capable to create about a million direct and indirect jobs if the government invested in infrastructure. 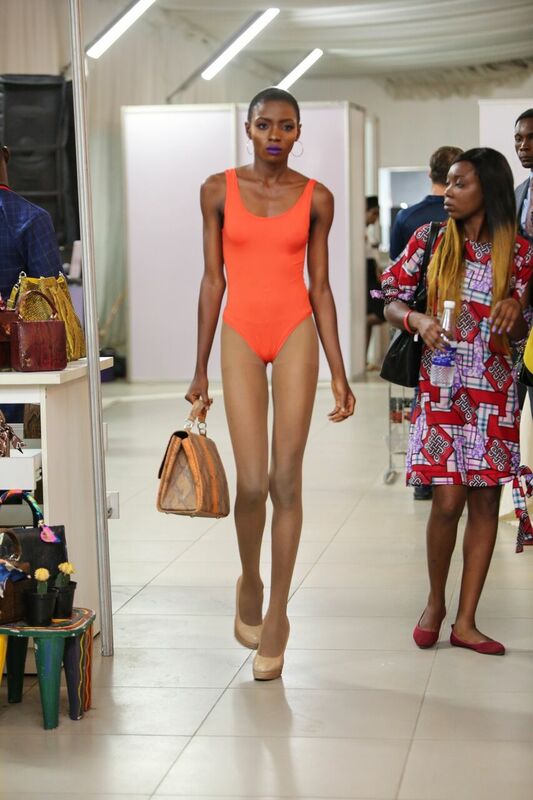 This is the best fashion blog..